Create your own artwork to go on a wide variety of items. 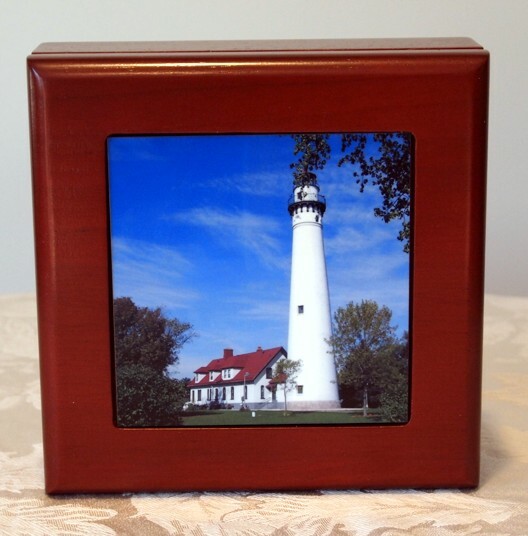 Your order is carefully produced by our photo gift artists and may be held at our store Lighthouse Gallery & Gifts (if you are local to the Racine/Sturtevant area) or we ship within the U.S.
Let us Decorate your Keepsakes! If you have problems getting artwork created or have any special instructions, please let us know in the comments section at checkout. THANK YOU! !